Although this product is designed expressly for needlepoint, it is also a wonderful knitting yarn. 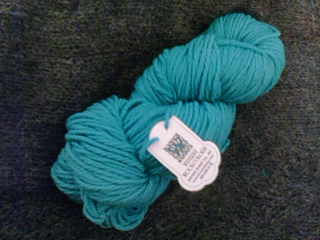 This 100% Wool Persian Yarn is ideal for needlepoint. The plies can easily be separated to cover the different sizes of canvas. One strand of the three ply yarn will nicely cover a 13-count canvas. Also sold in 8 yd. skeins as Waverly Woolcolors. 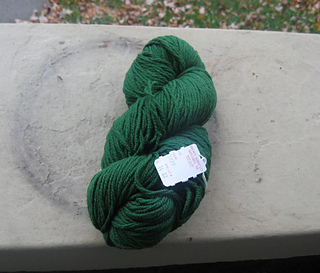 Please adjust yardage at the stash level and do not create a new yarn entry.